I have been painting and collecting figures for many years. I do not aim to deliver display case quality but rather well painted miniatures that look good on the gaming table at a reasonable cost (being well aware of how scarce money is these days). I have become very disappointed over the years with what people describe as “professionally painted” figures on ebay andI would be embarrassed to show such figures. This is is not to disparage those who do produce quality work but there are too many who don't. Hat Industry have shown my work on their twitter feed. I base my figures and all bases are flocked. If basing is not required please let me know. 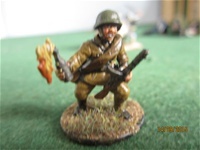 There are many very good websites and retailers but http://www.plasticsoldierreview.com/ is an invaluable source of information about 1/72 scale plastic soldiers.For research puropses Osprey's Men at Arms series provides plenty of information and illustrations: https://ospreypublishing.com/ . The majority of figures on this site are plastic. Please contact me via the contact page for your requirements, the aim, as stated, is to provide good looking figures for your diorama/ battlemat, at a reasonable price. 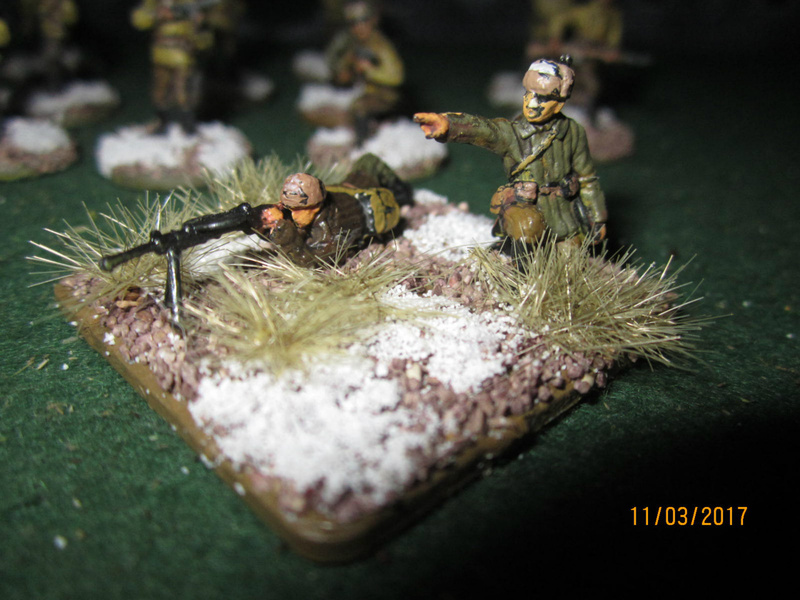 All the figures shown on this site have been painted by me.